A popular short cut for residents of South Windsor was closed Monday. 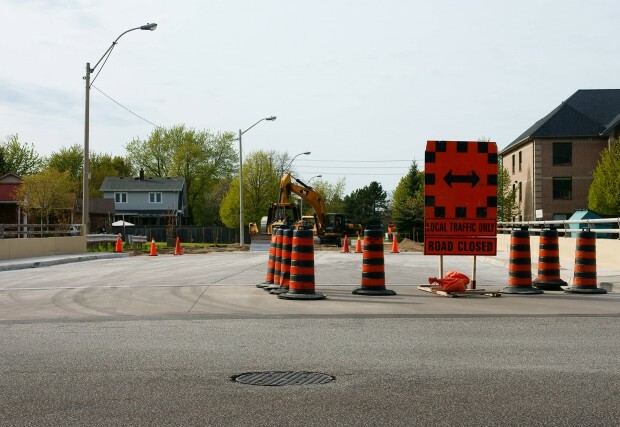 Bruce Avenue from Grand Marais Road to West Grand Boulevard is being rebuilt. The road which has been in bad shape for years will see new curbs and will be resurfaced. The Bridge over the Grand Marais ditch was rebuilt last summer. Work is expected to last a few weeks. Work will also be undertaken this Summer to reconstruct the bridges over the ditch at Dominion and Rankin Avenues.